I'm really excited to get back in the garden! 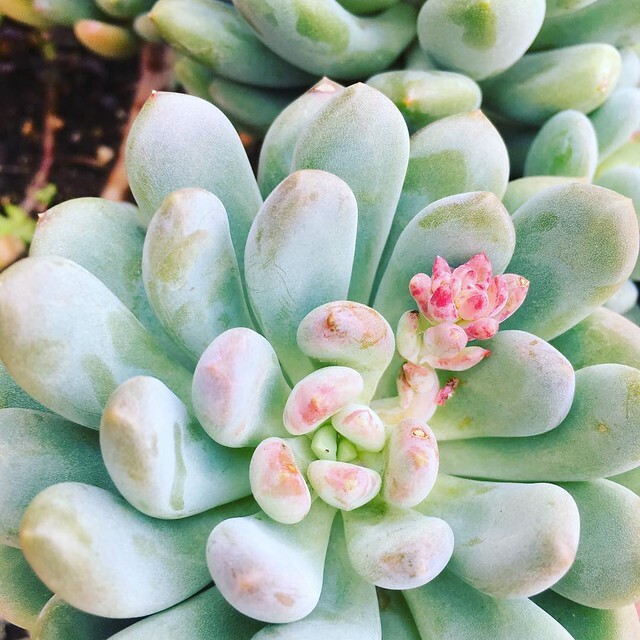 Lots of my succulents had babies (called "pups"--Pups! !💕) in the last few months and I want to get them started. | Flickr - Photo Sharing! I'm really excited to get back in the garden! Lots of my succulents had babies (called "pups"--Pups! !💕) in the last few months and I want to get them started.